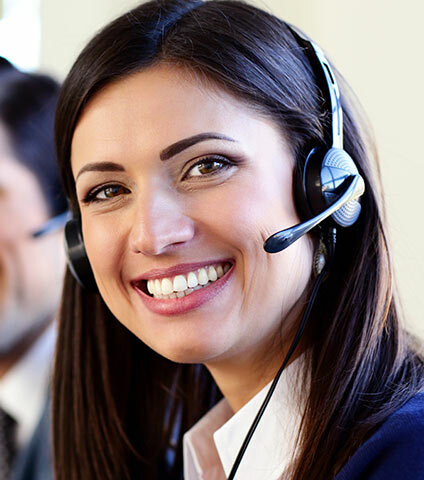 Instead of spending time managing customer and prospect enquiries internally, OneContact can seamlessly handle your inbound enquiries for you, 24 hours a day, 7 days a week. So, you don’t need to worry about missing out on business. 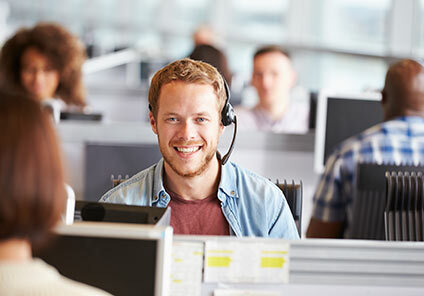 Acting as an extension of your team, we’re always extremely mindful of our role to reflect your reputation and ethics and to meet your callers’ expectations of a prompt, courteous and responsive service.